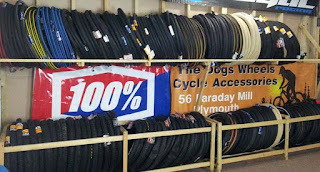 The Dogs wheels Keep a huge range of bicycle tyres in store in our Wheel & Tyre Rubber Room. 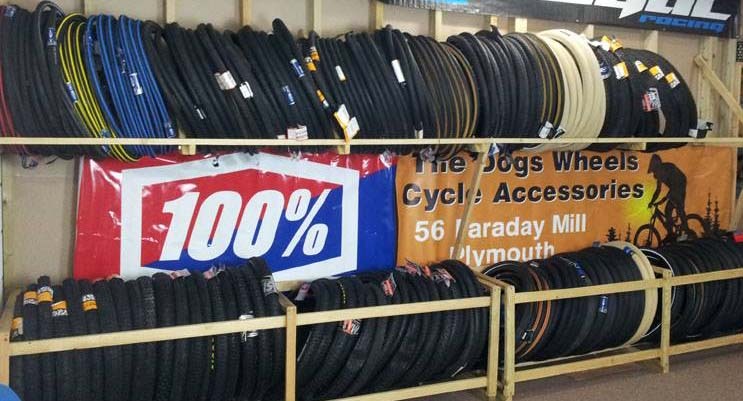 Tyres in all sizes from 26", 27.5", 29", 700c, 24", 18", 16", 12". 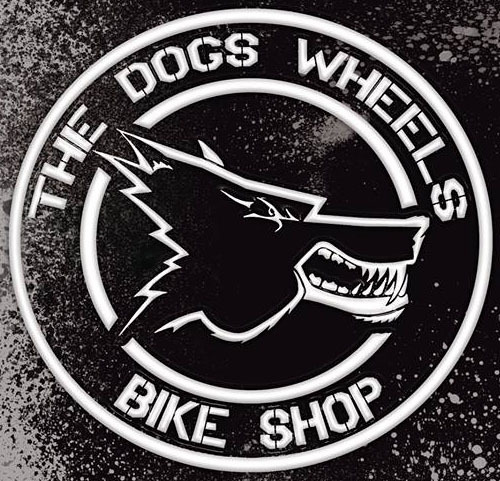 We stock Mountain Bike MTB Tyres, Childrens Bike Tyres and road racing bicycle tyres. Brands held are Maxxis, Schwalbe, Panaracer, Kenda, WTB, Continental and others.